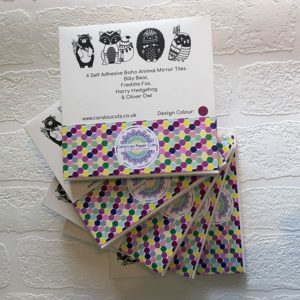 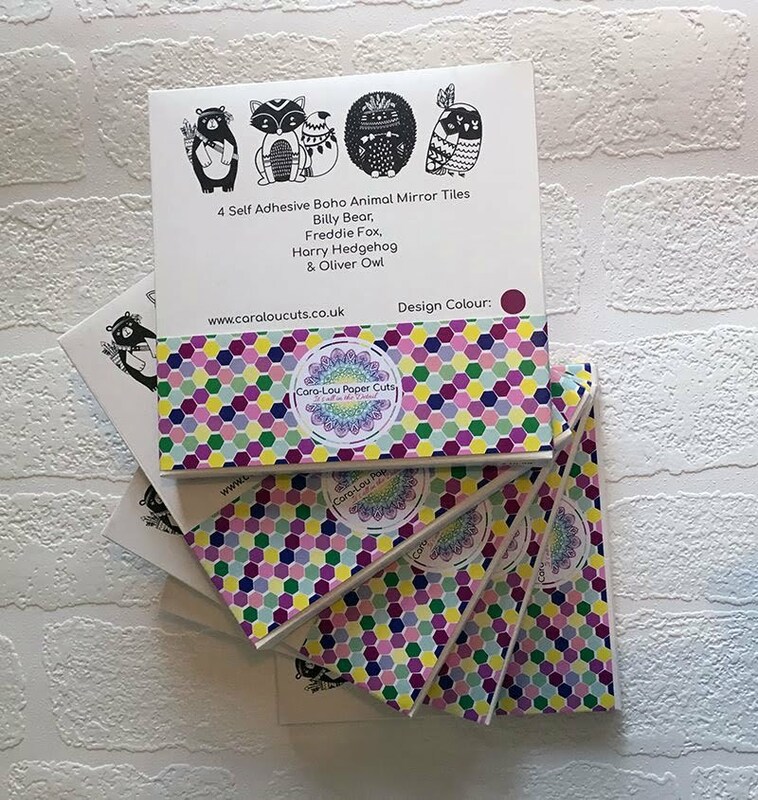 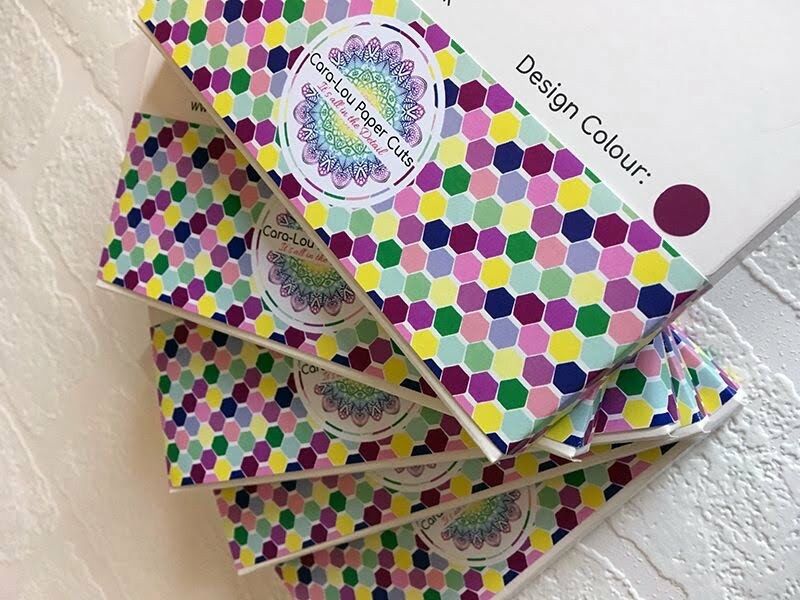 Add a little bit of extra to your product packaging with these coordinated, full-colour printed belly bands. 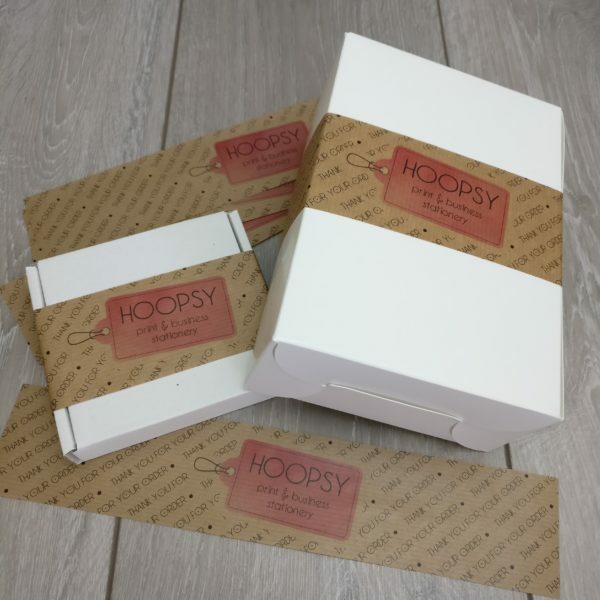 Coordinated belly bands can add sophistication and a quality finish to your products – and of course keep the items together! 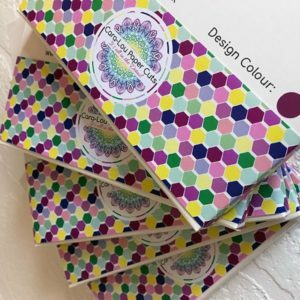 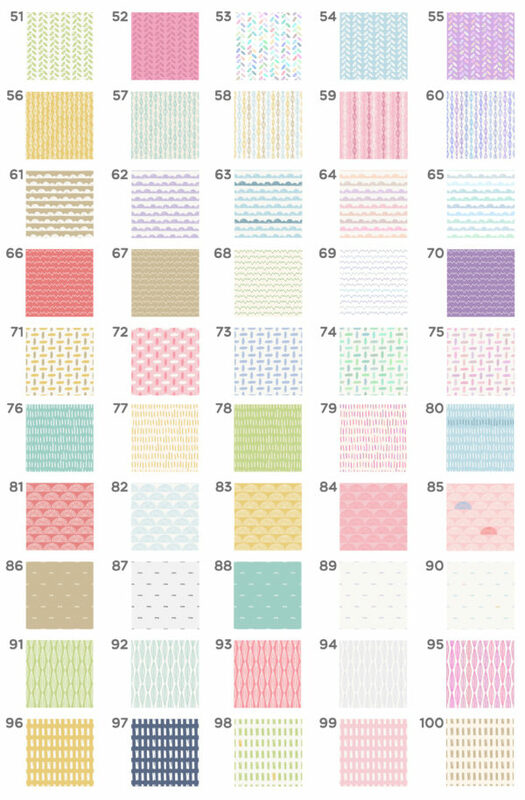 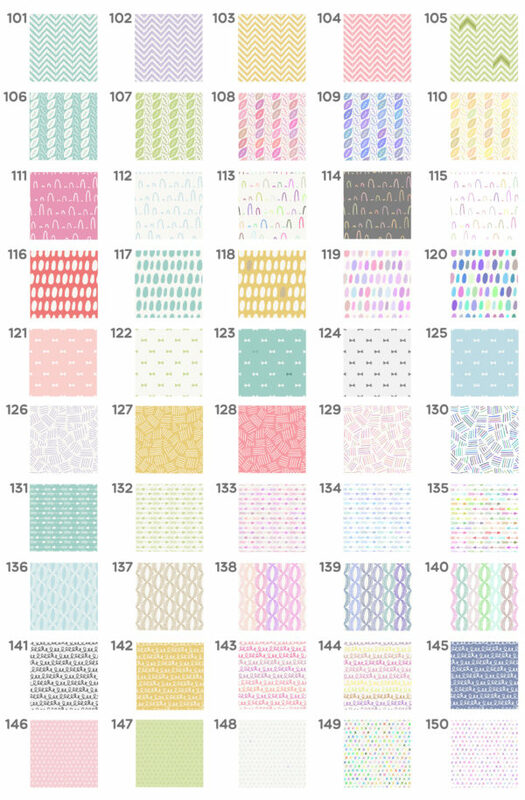 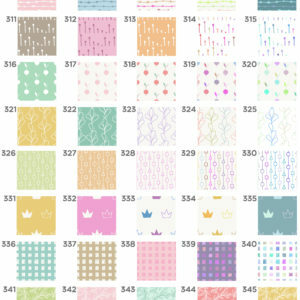 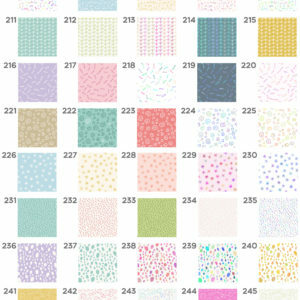 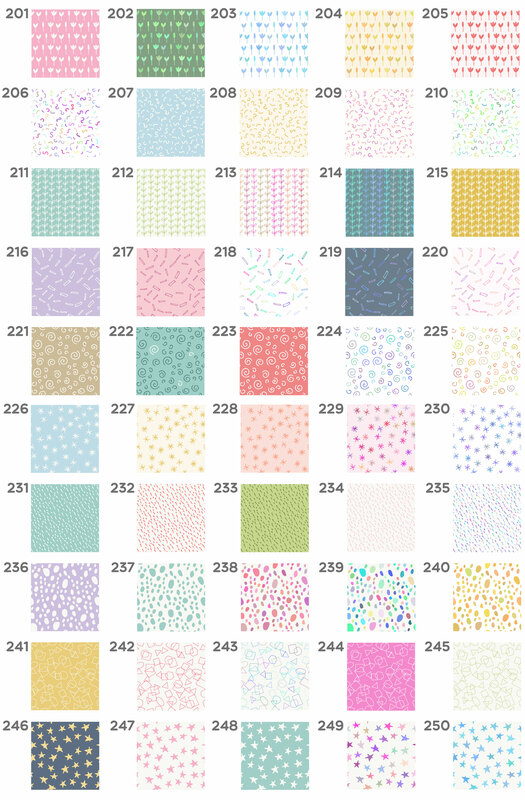 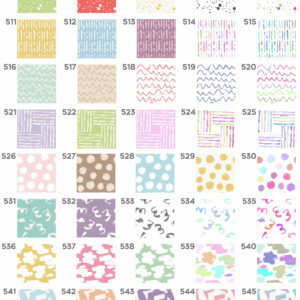 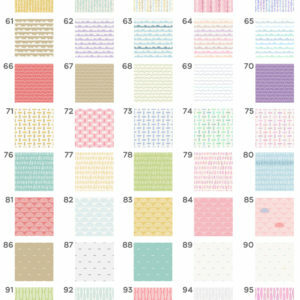 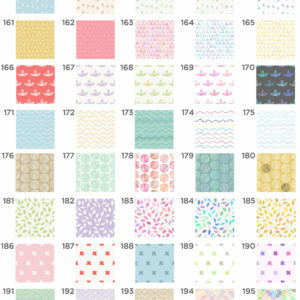 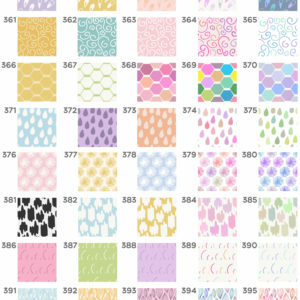 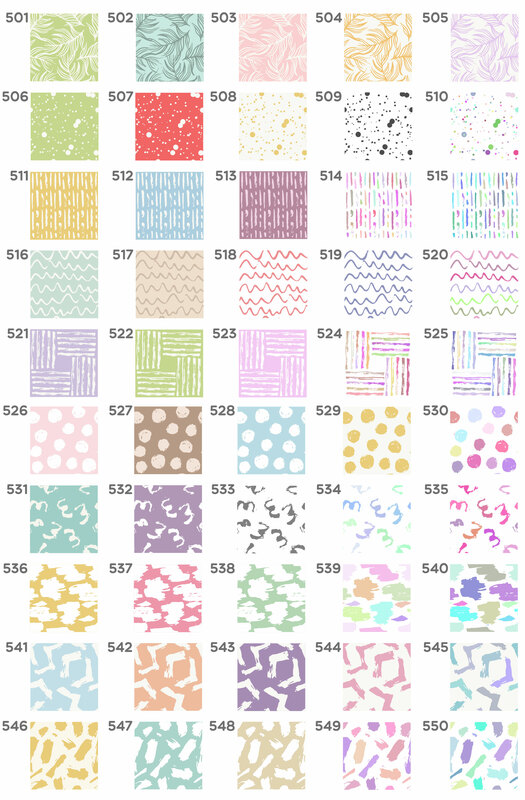 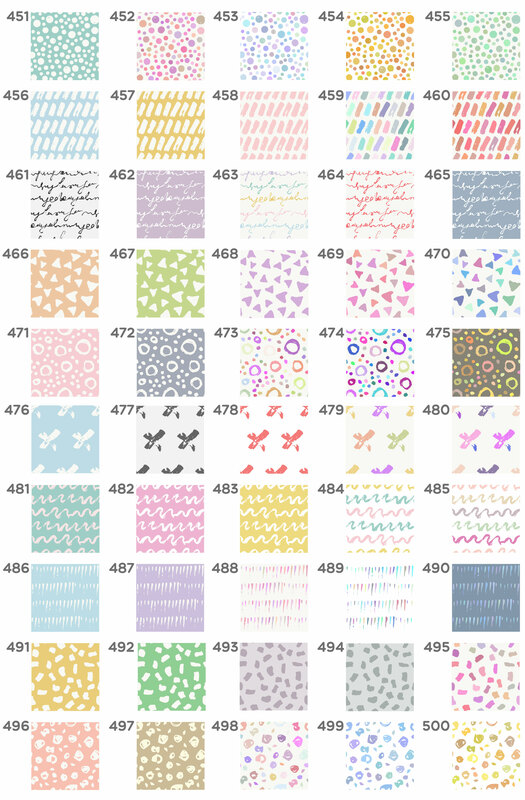 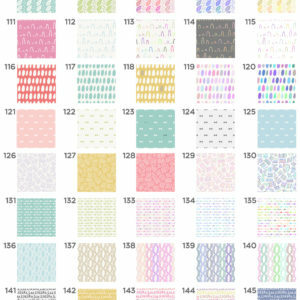 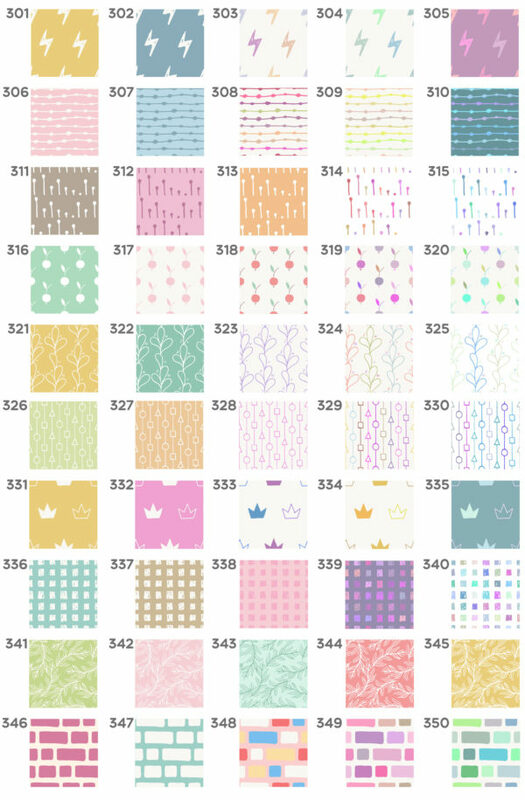 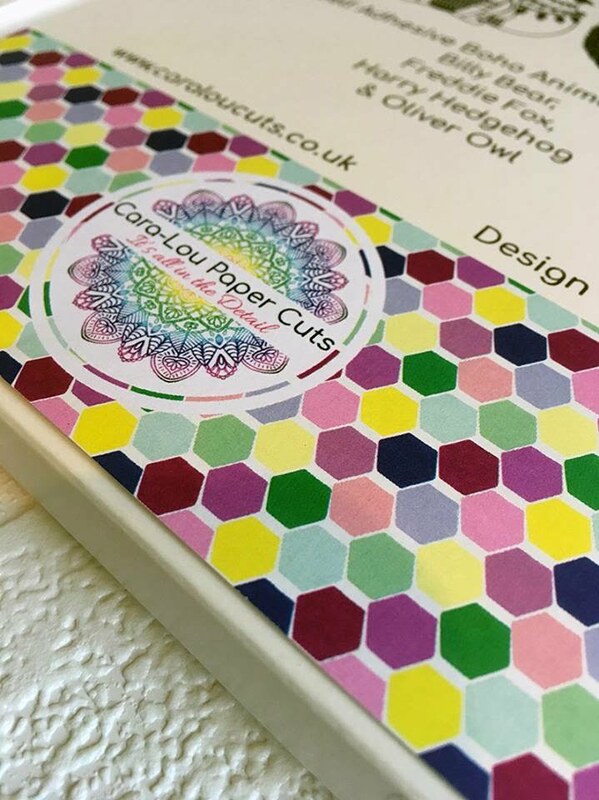 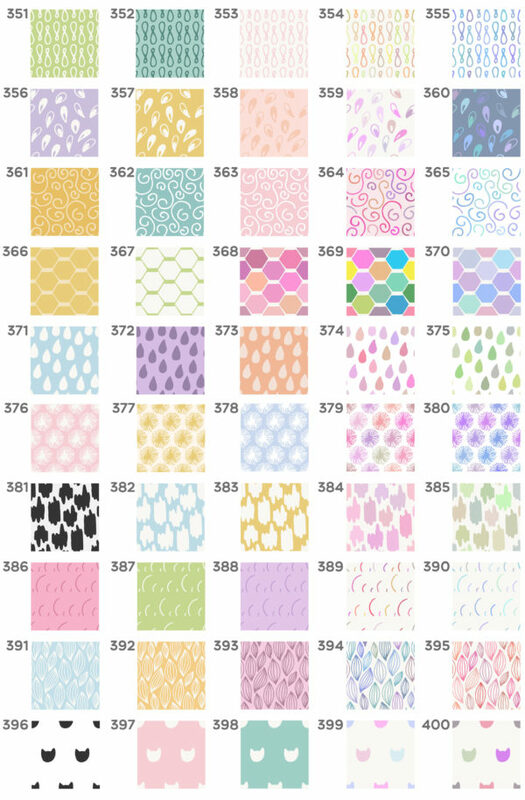 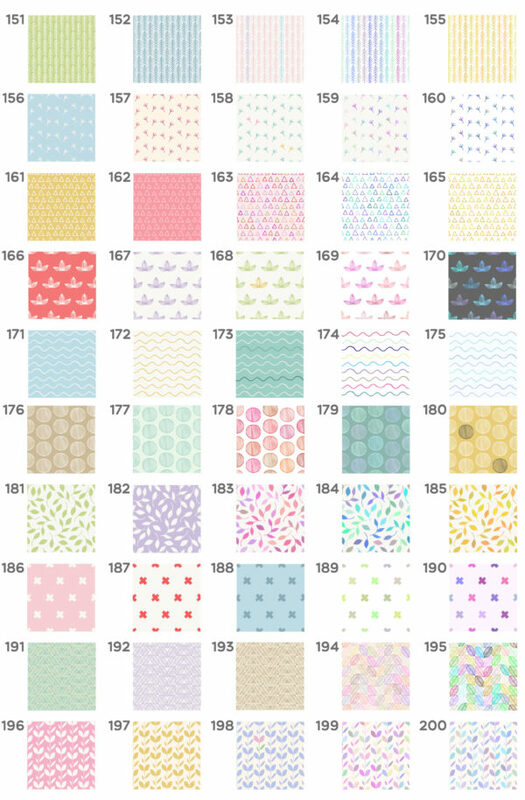 Choose from a huge range of different patterned backgrounds with your logo front and centre. 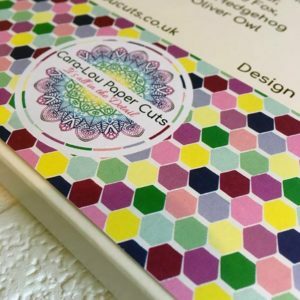 Please note that we cannot print using white ink. 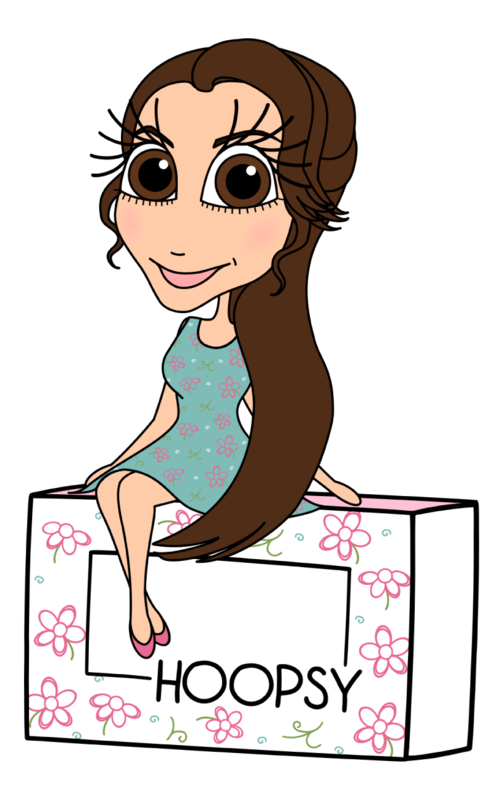 When printing on kraft paper, anything that is white in your design will show as kraft paper. 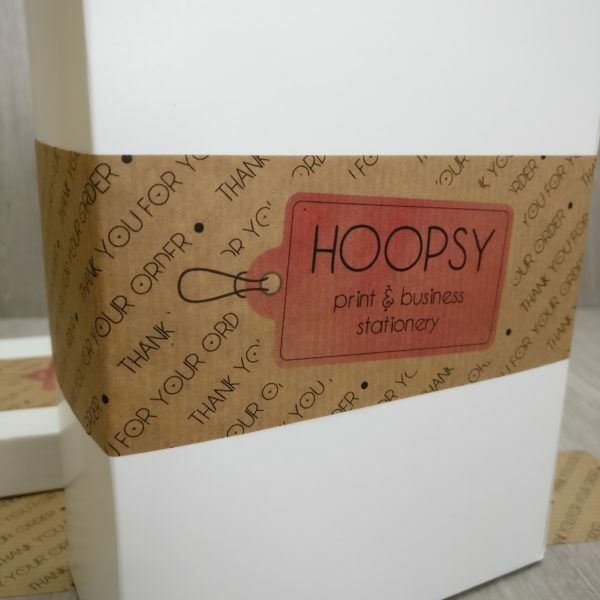 It is best to use strong bold colours and fonts when using kraft paper. 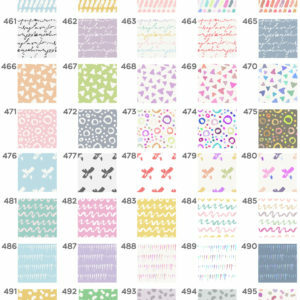 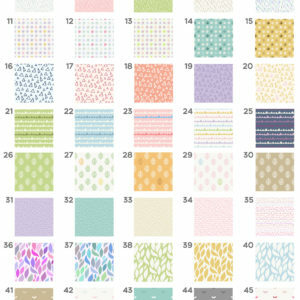 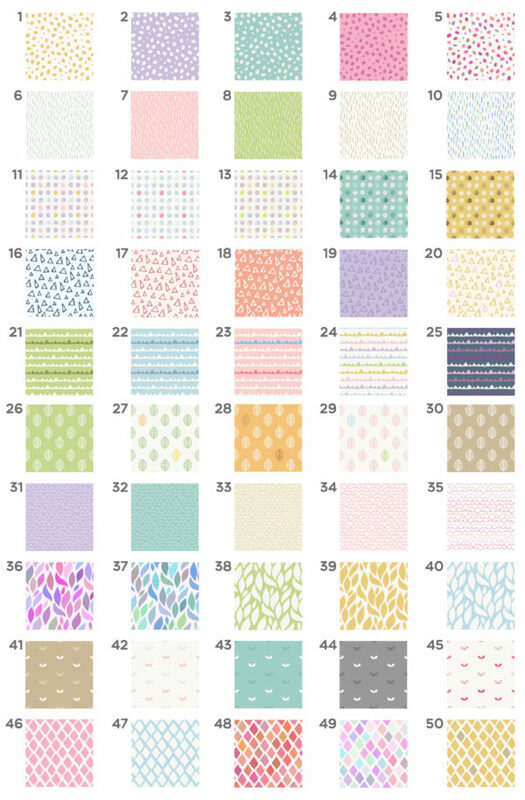 Please choose one of the backgrounds from our vast range of 550 backgrounds and enter the number in the box below. 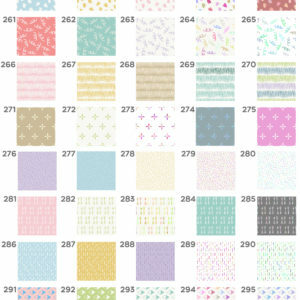 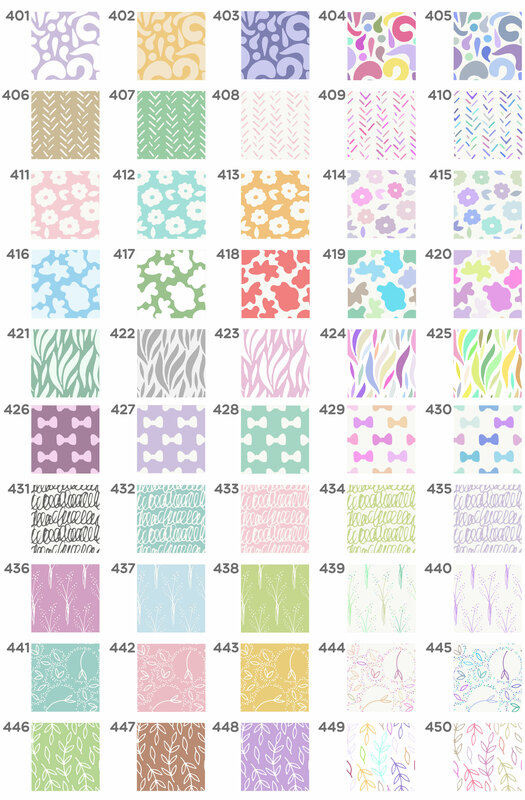 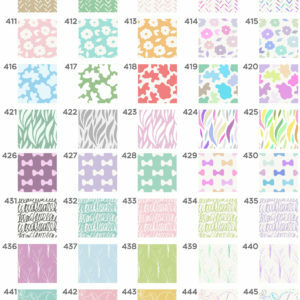 You can download our pattern catalog by clicking here. 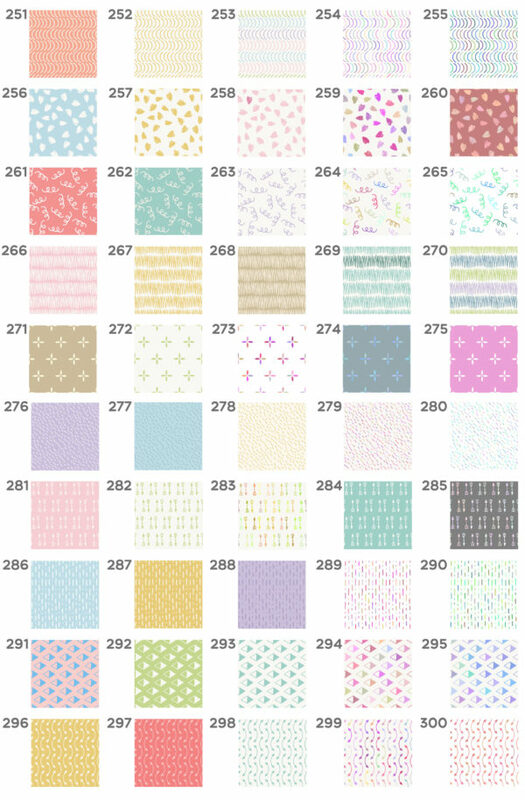 Please enter 000 if you do not want any pattern.